Delivery from £3.95 to United Kingdom in 4 - 8 working days. 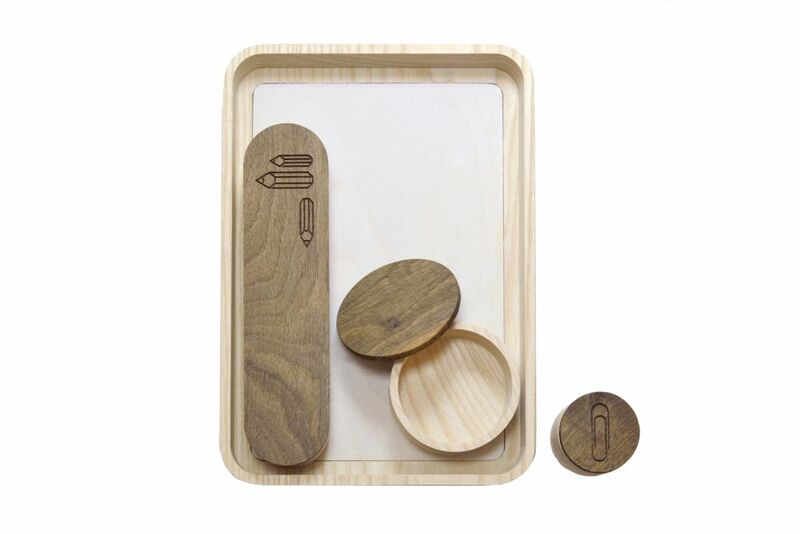 Complete desk set comprising of: magnetic pencil case, paperclip pot, desk pot and desk tray. Pots are made from naturally finished ash. Walnut lids finished with food safe oil. 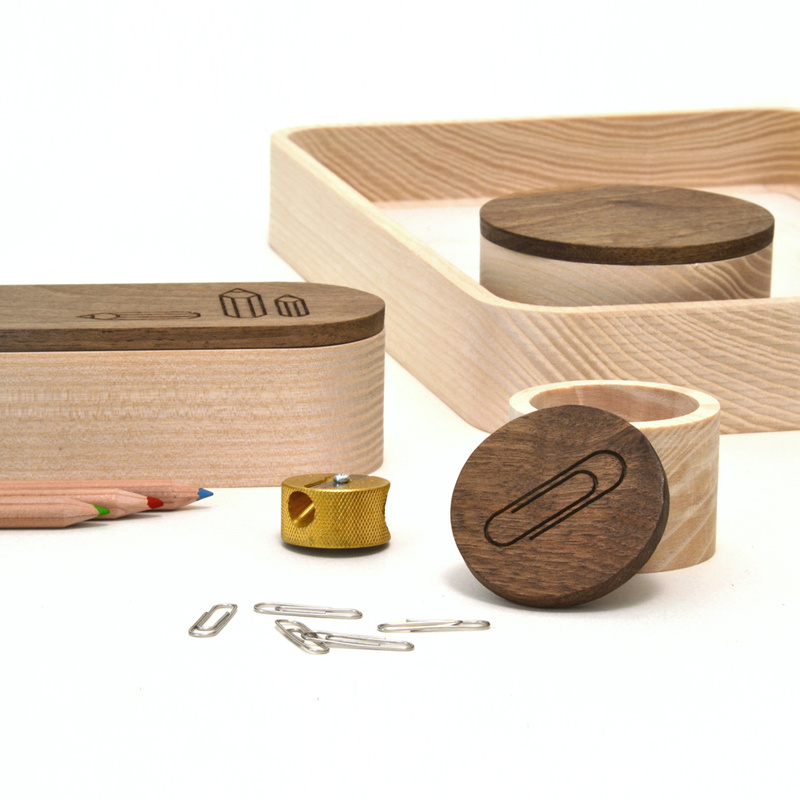 Pencil case and paperclip pot feature engraved lids. 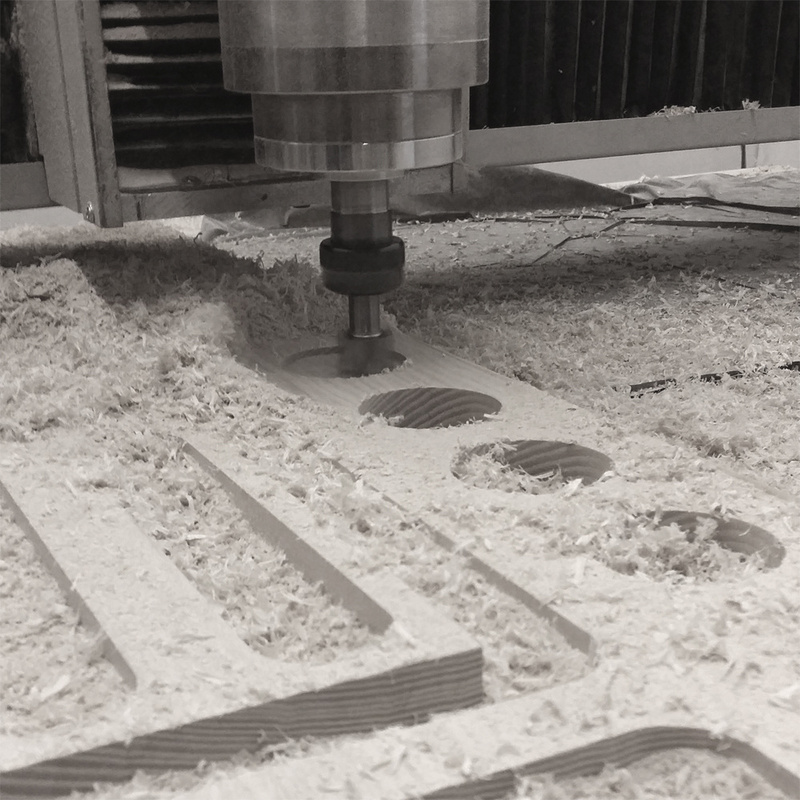 Desk tray made from untreated ash and sustainably sourced limed ply base.